ONE Year Warranty! Package Included: 1* Distiller(parts complete). 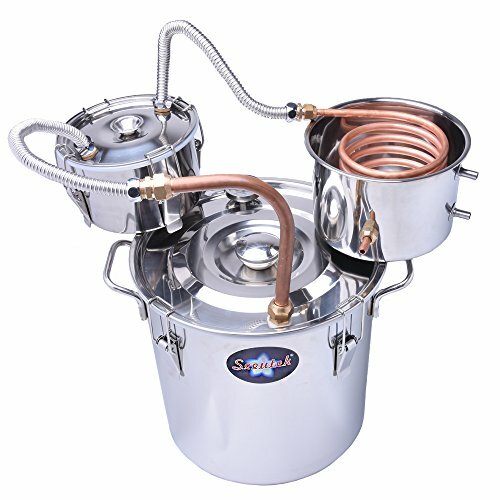 Note:The logo on the distiller is brand "seeutek" as picture showed.Please do not be suspicion. If you have any questions about this product by Suteck, contact us by completing and submitting the form below. If you are looking for a specif part number, please include it with your message.